Smokey Sodom: I don’t want to alarm anyone, but smoke fills Jaxonpool’s air. No one is willing to speak the truth about why it’s there. So I will. You want to know why it’s there? I’ll tell you why. I’ll be your modern Jeremiah. It’s an omen, a divine portent. It’s saying “Jaxonpudlians: repent!” If you can. God is not pleased! It’s only a matter of time before you all burn. Prepare for l’enfer! Hark ye, sinners! That includes you, Mr. Times-Union editor..
Taylor’s going to go to hell. Since God predestined before I was born that I was among the saved, I personally am going to be okay. It’s you and your sinful city I’m worried about. Though, actually, it’s pointless, really, because y’all are not among the elect. Which is a nice way of saying you’re all damned. God’s already determined the outcome. So, you might as well face the facts. You’re all going to burn. You and everyone in the city. 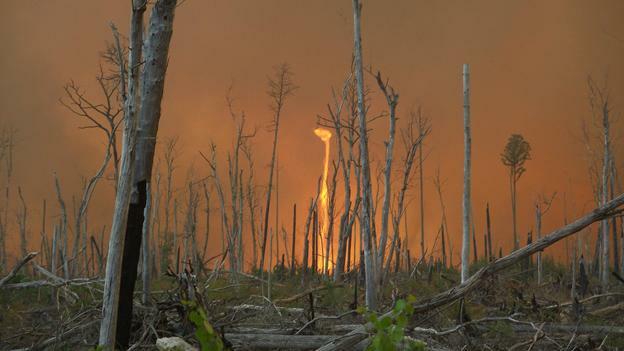 That’s what the smoke in the air is trying to tell you. How do I know? Well, just look around. The wages of sin are everywhere. The city has become a sodom of hedonism. Please allow me to list your city’s transgressions: high teen-pregnancy rate, especially in families practicing abstinence only . . . one of the highest divorce rates in the nation . . . homosexual rainbow flags fluttering in Riverside and Springfield . . . a Muslim owning the NFL franchise . . . Alvin Brown serving in the mayor’s office . . . Angela Hardcorey charging George Zimmerman with 2nd degree murder . . . Obama polling 50/50 with Sir Mitt Romulus . . . not signing Andrew Luck . . . not signing Tim Tebow . . . will your trespasses never cease? Get down on your knees, you sodomites! THIS INSTANT!! If you and all Jaxonpudlians could convince the city’s abstinence-only daughters to stop getting pregnant, or convert Shahid Khan to Christianity, or replace those rainbow flags with Gadsden flags, or convince the Jets to let go of Tebow, then, gosh, God might relent. But I wouldn’t count on it. Anyway, in that regard I can’t really speak for Him. I have a pretty good eye for when people are damned, but I have a harder time spotting the ones who are saved. After all, there aren’t that many of us. 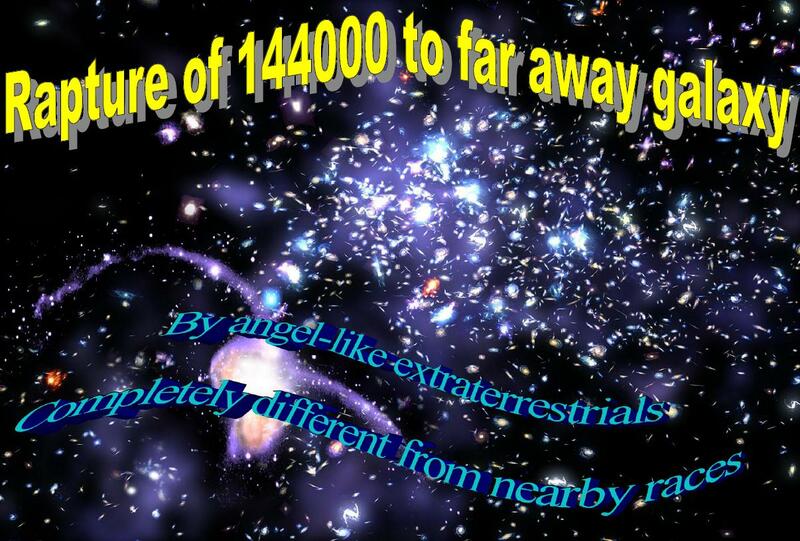 According to Revelations 7:4, only 144,000. Think about it! Only 144,000 since the time of Jesus! That’s not a lot. It is with the deepest humility that I thank God that He has singled me out from from the mass of degenerate humankind, who are no better than the filthy Yahoos Jonathan Swift describes in Gulliver’s Travels. By the way, if you stop receiving letters from me, it’ll be because I’ve been raptured. So, if I were you, I’d just lower my expectations and start preparing to go to hell. Sorry the news is not cheerier. Not that I want to alarm anyone. Thank you. Some illustrious person suggested I implement one.